On earth there is no Heaven, but there are glimpses of it. Come away to a land that is called Paradise. We invite you to share with us our paradise, 200 yards from the Arabian Sea and facing West allowing you to soak up the spectacular sunsets whilst you relax on our first floor balcony. This is a new building with all modern amenities , whilst being designed with an abundance of traditional features, allowing you to relax in traditional surroundings. Cool down and enjoy a relaxing dip in the pool, which also has a small children's area. We have designed the garden as a backdrop to the pool and it is stocked with exotic plants, including Jack fruits, Figs, Cashew Nuts, Mango, Coconut, Banana and Papaya to name but a few. Plans for the future are to add a spice garden, ornamental fish pond with fountain and a large aviary for love birds. 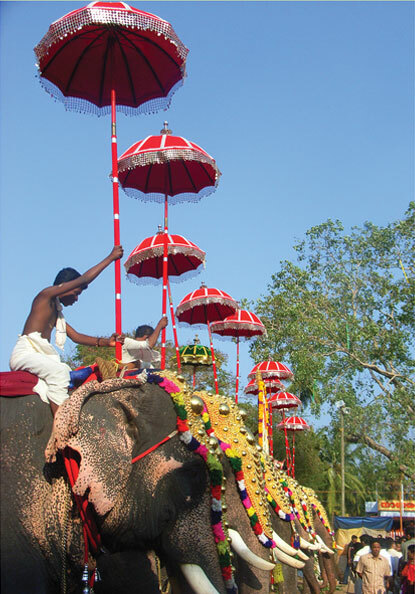 Welcome to God's own country, close by we have many cultural sites to visit. Many Temples and Churches, have a relaxing Ayurvedic massage or cruise the waterways in a traditional Houseboat. 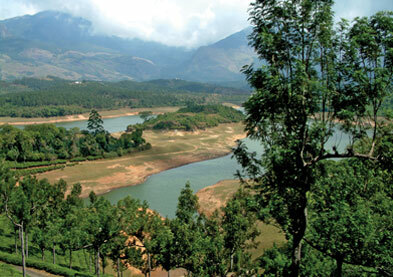 We are also only three hours away from the Western Ghats and it's cooler climate, where you can enjoy the peaceful calm of the Tea Plantations, ride an Elephant, go on organized walks or take classes in traditional Keralan cooking. We invite you to share with us our paradise and to return home rejuvenated, spiritually refreshed and better equipped to face the rigors of life. 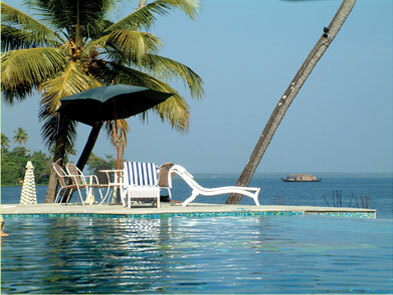 Prices from INR 2,500/- per night per room. WOW - Have arrived in paradise. William and Krystle Broadbent, Halifax. Daniel and Susan Greenwood, Halifax.